I know what are you thinking, why there were no Starbucks or Coffee beans inside the list. The truth is we have been drinking Nestle Nescafe products thousand times before Starbucks and Coffee bean existed in Malaysia. 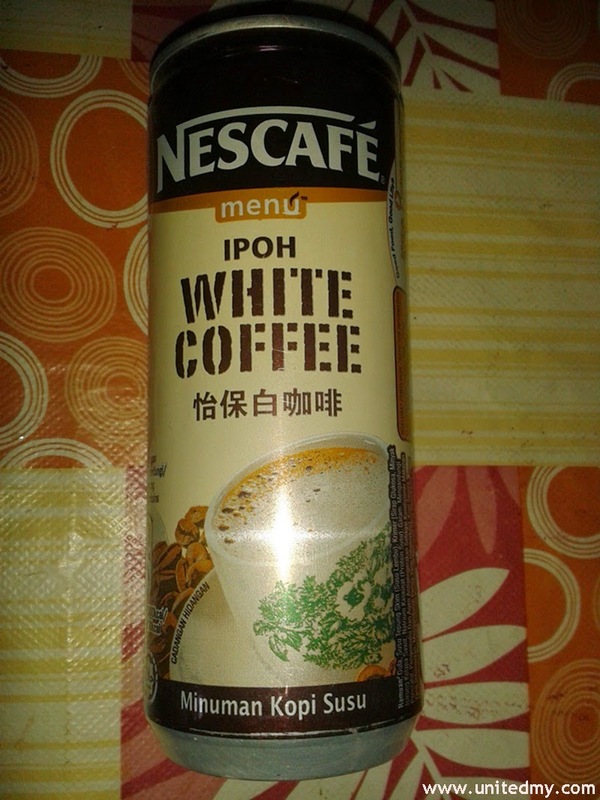 When considering the price factor, we would know most Malaysian would pick Nestle as a household coffee product. Starbucks and Coffee bean took most of the spotlight and ranked top in coffee list. There is no doubt about that. 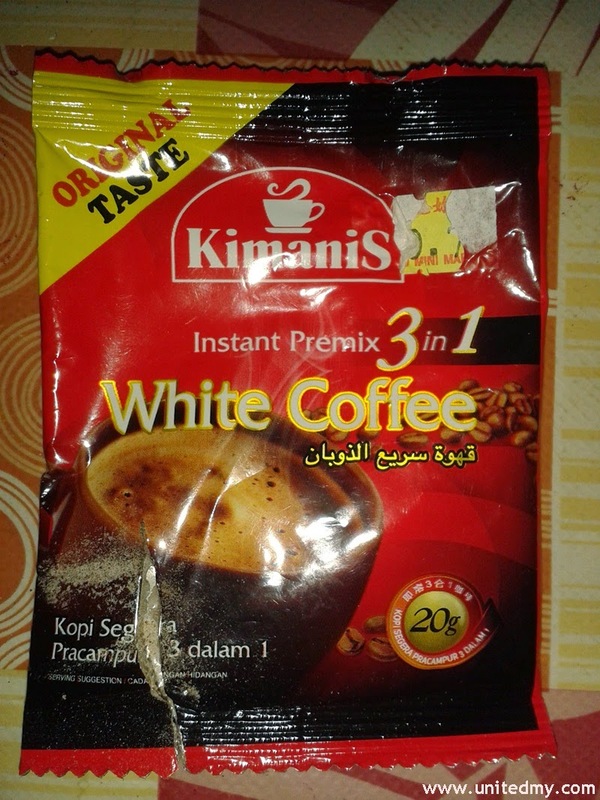 They have the coffee quality and better taste. However, it is a wrong perception that Starbucks and Coffee bean will dominate Malaysian market. 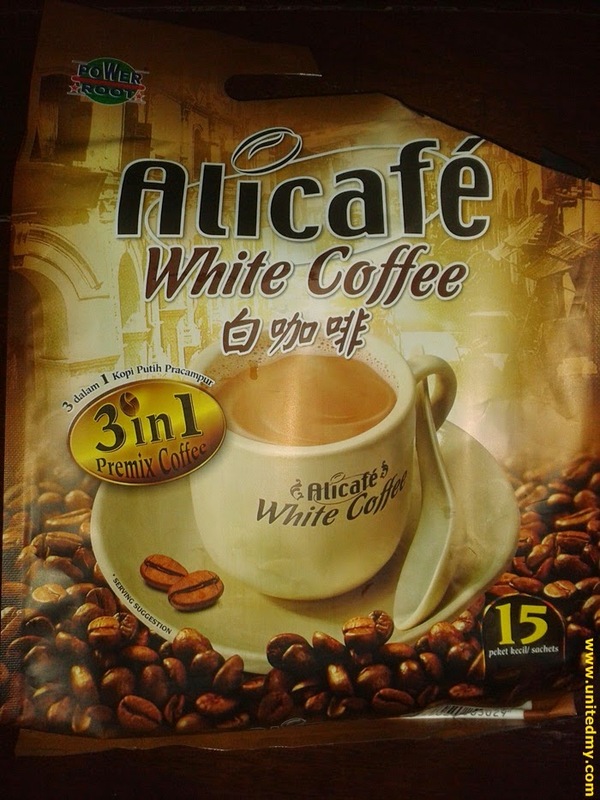 Any market including Malaysian coffee market is unpredictable. It includes every determinant factors such as price, status, marketing, brand, flavor and countless more factors. Make a decision wisely will you drink a cup of RM 16 Starbucks coffee in a day or spend it to buy 8 cans of Nestle Nescafe or one big pack of Nestle Nescafe with 30 small packets. Will it be ridiculous to think that that a man bought a RM 16 Starbucks coffee drinking it in small quantity then put into refrigerator hoping to drink it next day ? It is not a bad idea but probably not a popular move because do you think it taste the same tomorrow ?? Manufacturer : Nestle Products.Sdn Bhd. 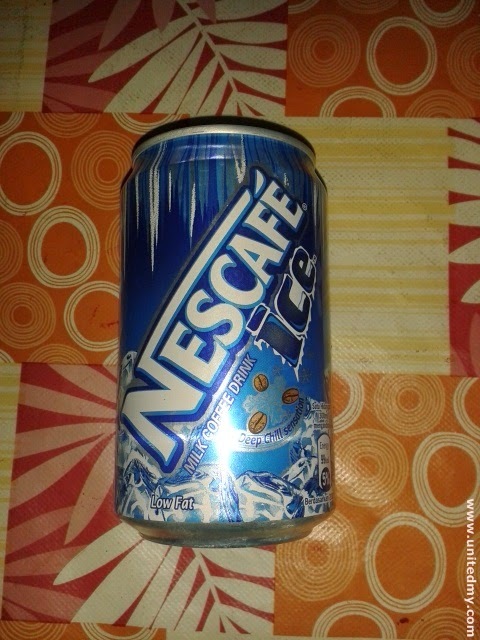 Nestle Malaysia thought if there were so many people like to go eat outside and ordered Nescafe Ice, why don they just make a canned Nescafe Ais ?? It does taste there was icy element inside your mouth when you drink this. Shake well before drink !! 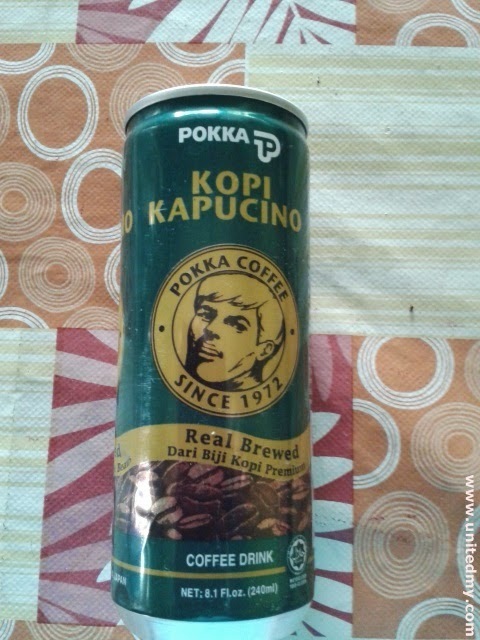 Pokka Coffee since 1972 explains it well ! Super Coffee advertisement video is made equally like a Hollywood movie starring Izzue Islam and Yana Samsudin. The same company owned Milo. 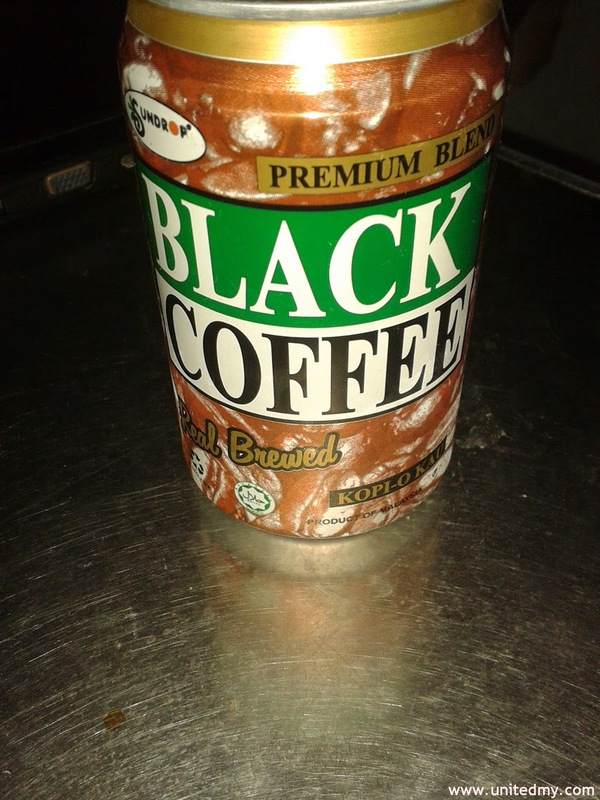 Now, they are trying to get some market share in coffee segment. If you drink at restaurant nowadays costs you RM2.00 - RM2.50. 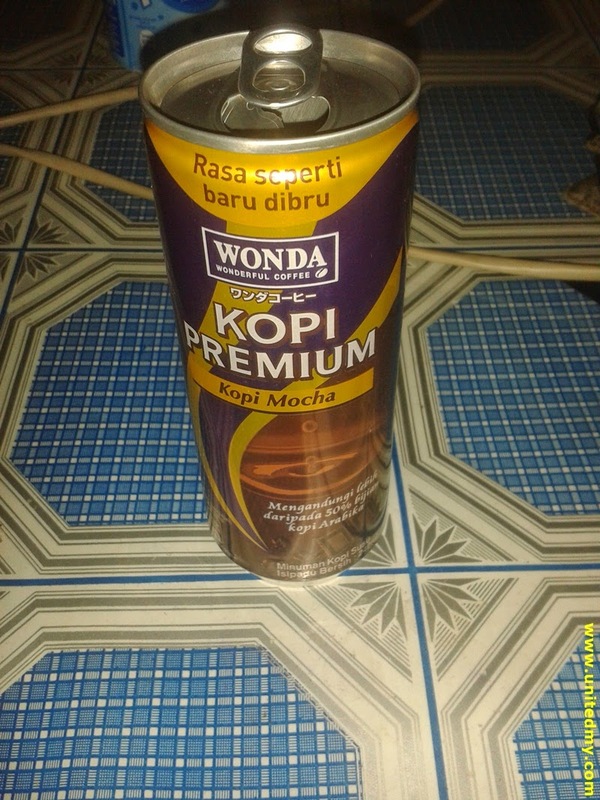 But, this is just RM0.50 for 350ml coffee ! 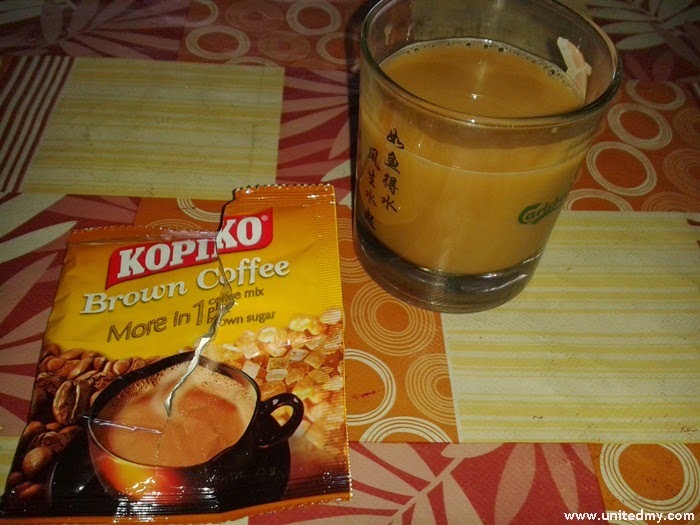 Unique taste produced by company situated in Sabah. 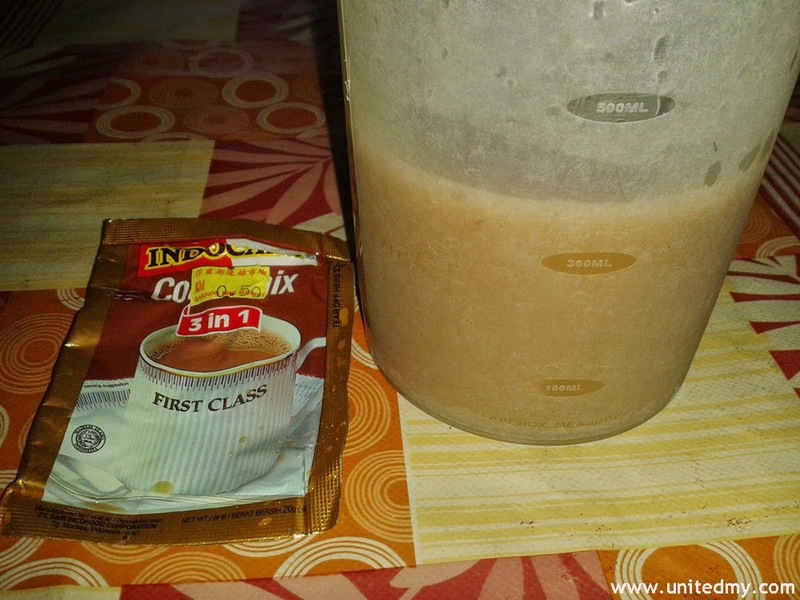 This is my top 10 coffee drinks in Malaysia.